And... World Cup 2014 begins tonight! The first match is between Brazil and Croatia and it kicks off at 4am, which is a pretty unearthly hour for us Singaporeans. Actually, most of the games will be held when we are supposed to be in bed... Resting, dreaming, recuperating our bodies and the ilk. But I mean, it's THE World Cup. What's sleep? Can we eat it? Starting from tonight onwards, we can look forward to greasy and unhealthy but oh-SO-good suppers, awesome drink deals at the bars (Check out Harry's, Bar Bar Black Sheep and Muddy Murphy's! ), hot footballers (Fernando Torres used to be my cutie. ), the games themselves (OF COURSE.) and maybe, having a girls' night out! For those who will be at homes watching the games, here are 5 things you need to have in your fridge to enhance your World Cup experience. 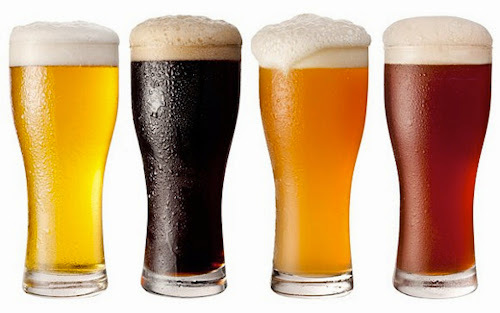 Studies have shown that consuming everyone's favourite fermented beverage in moderation can lower your risk of stroke – but it's okay to go slightly above moderation on occasion when you're celebrating the win of the country you’re supporting! Be sure to stock up your fridge with ample supply for you and your friends, and check out #15 of this awesome article on how to maximize the space in your fridge for this football season! Simply because everything goes with it. 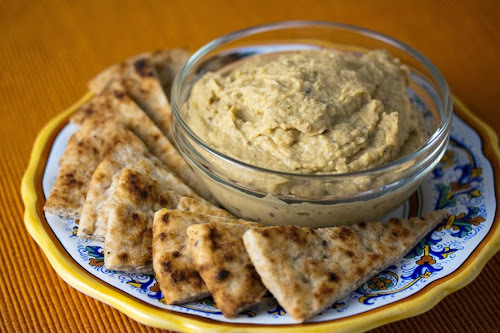 Hummus makes for a perfect dip, and is delicious with pretzels, pita bread red peppers, carrots, you name it! An easy crowd pleaser with crackers for the gatherings of 15 hungry people in your house watching the next big game. Need we say more? More reasons to have more hummus here. One of my favorite alternatives to fries are baked sweet potato! This superfood tastes great on its own and takes less than 30 minutes to leave the kitchen. 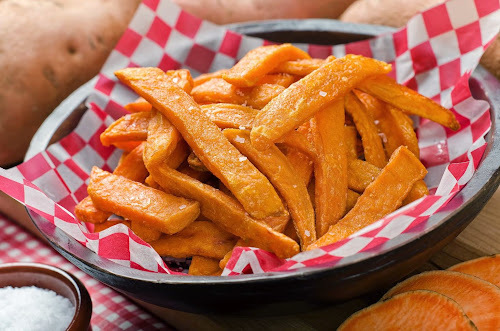 Simply chop up the sweet potato into your desired length, bake, scatter salt and pepper for taste, and voilà! 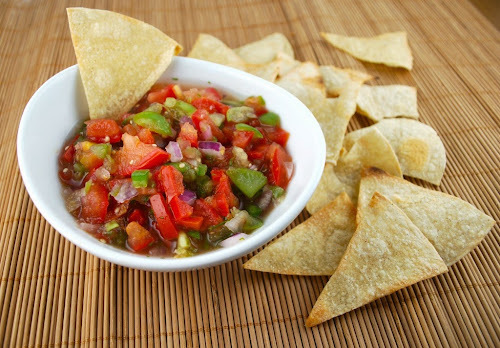 A quick hack to making a wholesome salsa dip is to buy a batch of chunky salsa, and then making it even heartier by adding in more fresh ingredients like chopped fresh tomatoes, onions and chilies. Don't forget the corn chips too – salsa is only complete with you dip some tortilla chips in and savour the chunky sauce with crunchy chips. 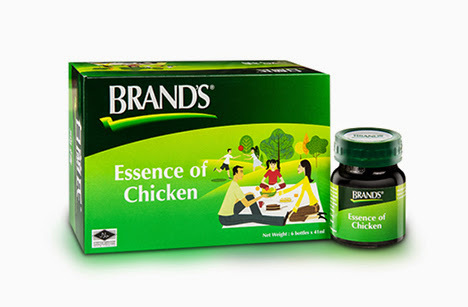 As an all-natural health food supplement, BRAND'S® Essence of Chicken can help reduce stress levels and contribute to a relaxed mood. It also increases mental concentration, improves short-term memory and immunity, alleviates task-induced stress, increases metabolic rate, and boost energy. Perfect as a pick-me-up and vitality booster in this season of late nights!